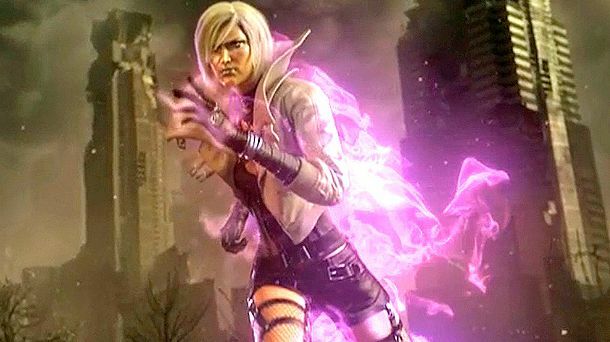 Microsoft stealth released the Phantom Dust remaster on May 16 without any fanfare- but they gave it one crucial shot in the arm so that it would do well- they made it absolutely free. For everyone. Absolutely free, no hidden clauses, no asterisks. Did the gambit pay off? Apparently. Adam Isgreen, Creative Director at Microsoft Studios has announced that the game now has 1 million players- given that it’s a free download, that presumably means it has ‘sold’ 1 million copies. “On behalf of Microsoft and Code Mystics, we’d just like to say thank you to the over one million players out there that have checked the game out – this blows away the original numbers of players the game had when first released, and we couldn’t be happier with the level of exposure that it has received,” he said. Additionally, a new patch for the game was also announced, which you can see the patch notes for for yourself below. Phantom Dust is available on Windows 10 PCs and Xbox One.